The sun had bid goodbye for the day, and the town looked like getting ready for another night when we first landed in Rishikesh, a city that is synonymous with temples, saints and the mighty Ganges. And when I first scanned for these things, I couldn’t agree more. It was a chilling night when we landed in this city, and the freezing weather made me grumpy instantly. I’d been wearing 4 layers by the way and was still gritting my teeth. As my eyes inspected the town with curiosity, my mind ranted about adaptation (Darwin’s theory of survival and stuffs). Putting my sudden interest in the thoughts of evolution to rest, I came back to present and looked at the Ganges flowing through the town. Somehow, I find the view of any form of water bodies at night intriguing (Is it just me?) So, I observed the mighty Ganga, a river revered by the populace of India. A profound sense of respect filled me as I saw the river flowing, not out of devotion – but its huge volume and the force of the gushing river itself. After crossing the river on the famous Ram Jhula, we reached the other side of the river where we found a pretty good and economical place to stay. Rishikesh is an embodiment of India’s ancient, deep-rooted culture. Combine it with the amazing gift of nature – the picturesque landscape, the waters of the Ganga meandering through the lush forests at the foot of the Himalayas; it’s a treat for the eyes of a traveler. 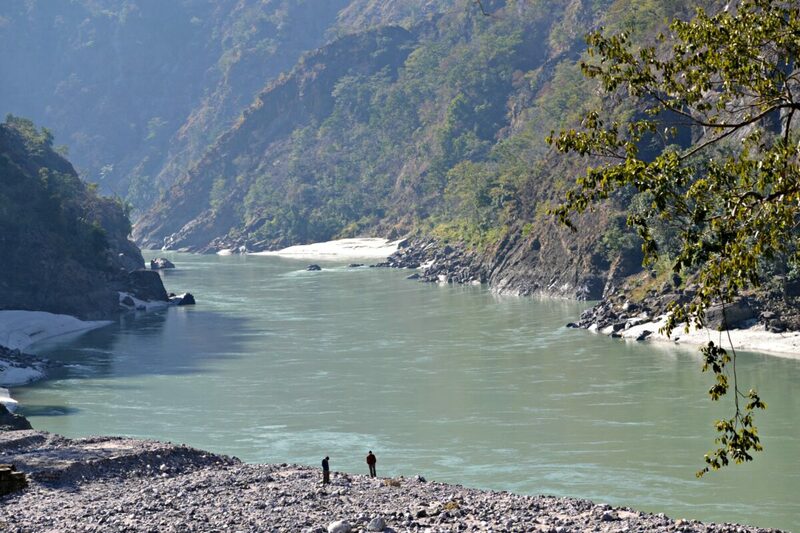 Almost all the towns in Uttarakhand have Ganga flowing within them, which not only beautifies these tiny towns but also serve as a primary source of water. People rely heavily on the holy Ganga, and their reverence is clearly visible everywhere. 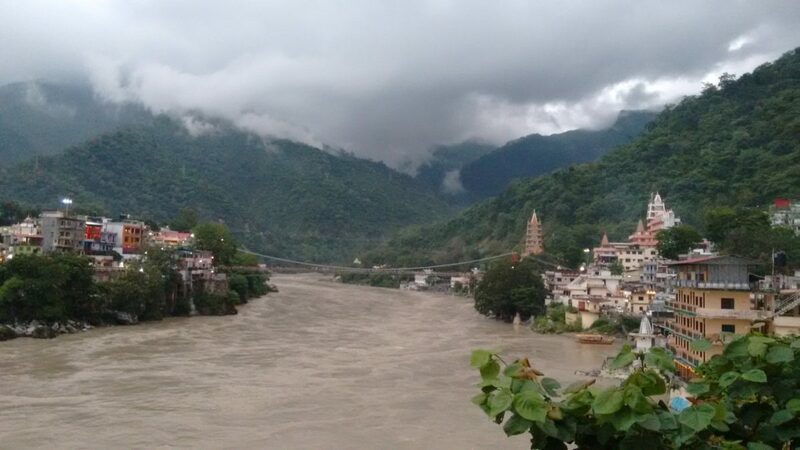 Being at the foot of the Himalayas makes Rishikesh a popular tourist destination.It is the pickup point for many treks that begin here -so it is a pit stop place for the trekkers. Also, Rishikesh is the connecting place for many destinations upwards. As such, the destination is filled with travelers for the most of the year. For the adventure seeking souls, Rishikesh has plenty to offer. White water river rafting in Ganga is an enthralling experience and Rishikesh is the default place to raft in India. The rapids are fun to do, with the layers of water streaming in with full force. We wanted to have some more fun and hence set out for bungee jumping. And, trust me – it was surely worth the visit! Bungee jumping in Rishikesh draw tourists from many parts of the world. It is carried out under the supervision of thorough professionals, and so, you don’t have to worry a bit about safety. Other ways to satisfy the adventurer in you is by opting for giant swing and the flying fox – all of these are very much enjoyable and incredibly funny. Don’t be surprised if you find yourself buying tickets for second and third rounds! 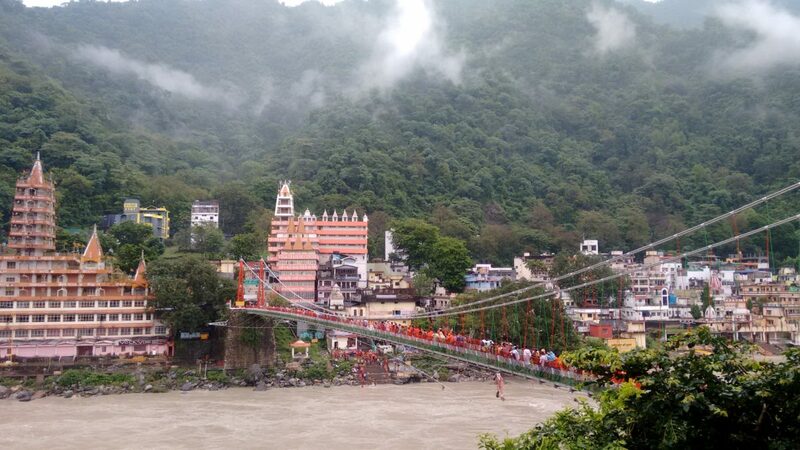 Rishikesh is a spiritual hub of India, and the spiritual nature of the town imposed a sense of calmness. 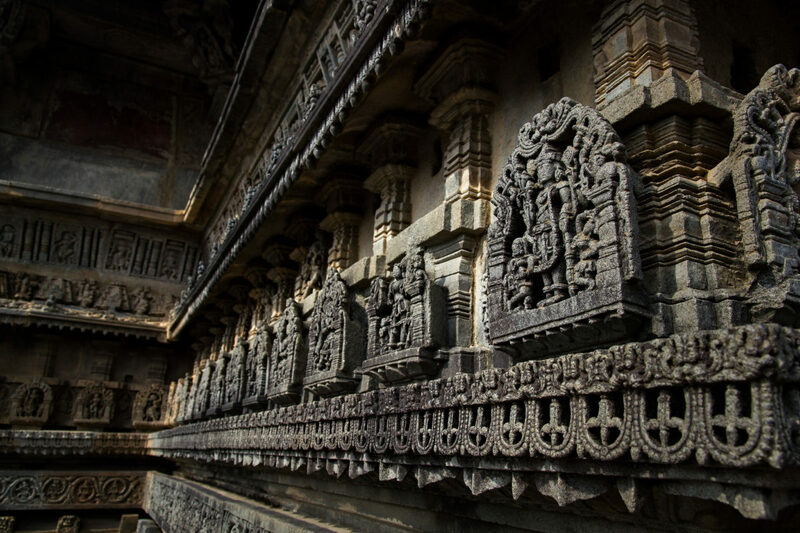 It possesses the charm to soothe a soul, and some Yoga centres seem to do more healing. Rishikesh is home to a lot of fantastic Yoga institutions. Do check out some of them if you want to experience the bliss! 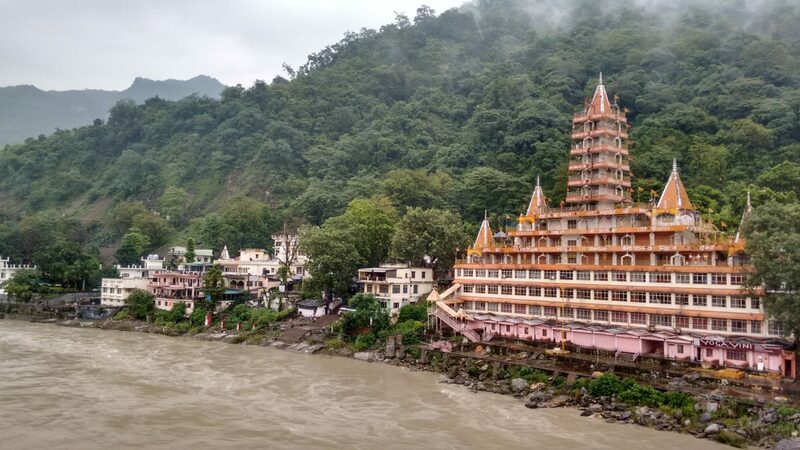 Rishikesh is a place where two entirely different worlds converge – you can see the devout ‘Rishis’ or saints performing aarthi to the divine Ganga and few steps away, you could witness a group of people having pure fun by engaging in camping, trekking and indulging in other adventurous activities! My stay in Rishikesh made me realise how different things can peacefully co-exist. It taught me how we all are different, seeking different things and ways to find ourselves. The beauty of Rishikesh lies in its diverse travelers all going back home with content. I was one among them who came back with beautiful memories.But, I also promised myself that I would go back sometime! So, what are you waiting? Pack your bags to see the best of both worlds in a single place be amazed! Or have you been there already? Please share your stories with me! Loved my post? You can subscribe to my posts by email. You can also follow my stories on Facebook, Twitter, and Instagram.